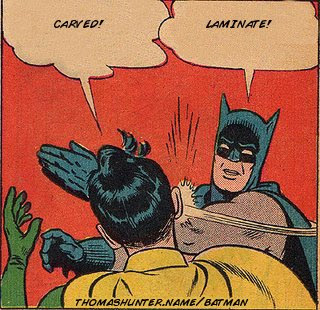 In most jazz guitar communities the "carved versus laminate" discussions appear regularly. That has been the case for years. Some argue that guitars with carved tops are superior instruments. Laminates are sometimes even depicted as "low budget plywood guitars." This is surely an uninformed and simplified view. 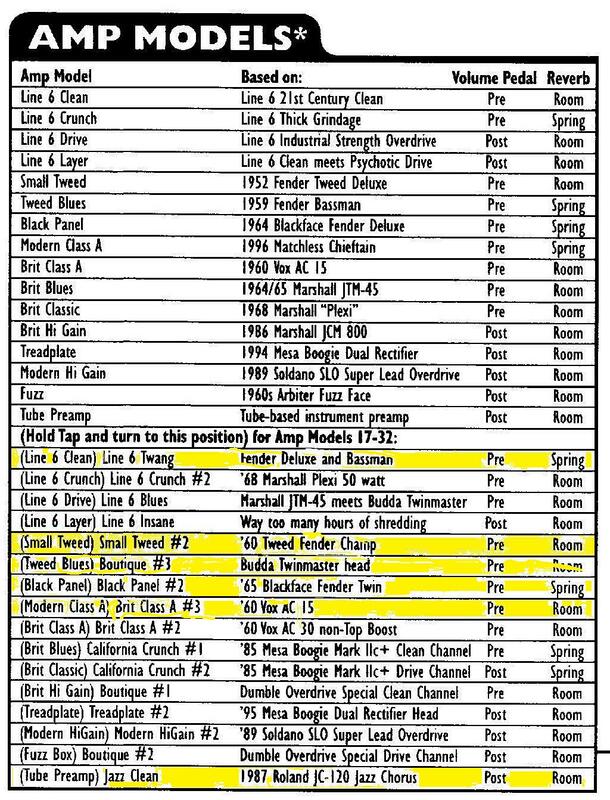 A good laminate is often just as expensive and laminate guitars have been and are used by top players all over the world: Joe Pass, Tal Farlow, Pat Martino, George Benson, Barney Kessel, Jimmy Raney, Pat Metheny, Herb Ellis, Grant Green, Jim Hall, Emily Remler, Jonathan Kreisberg, Martijn van Iterson, etc. ... If you want to have the best acoustic tone, you will want to get an instrument with a carved body (carved top and carved back). If you plan to use the instrument in a noisy environment where your audience will predominately hear the amplified tone, then an archtop with laminate construction will serve you best." Makes sense to me. It is simply easier to get a good sound from a laminate guitar in a live situation. They are less prone to feedback. Also, carved guitars seem to be more vulnerable to humidity conditions. Therefore laminate guitars probably make better "workhorses." But ... if you absolutely require the acoustic tone of your guitar and you can handle the feedback issues, go carved. I have owned guitars with a carved top myself and ended up selling them to get Gibson laminates. Next to feedback advantages, I seem to prefer the sound of Gibson guitars such as the ES 175, ES 350, Tal Farlow etc. 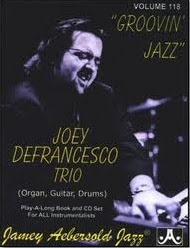 It's simply the classic bebop sound that I hear on my favourite jazz guitar albums by Joe Pass, Tal Farlow and Jimmy Raney. They seem to fit my style of playing better. I have added three tracks with some classic bop sounds played on laminate guitars. They are my kind of sounds ... But I realise this is a personal thing. 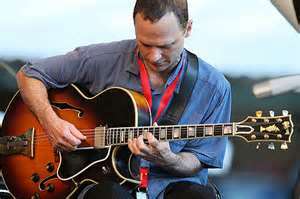 That said, of course there are many beautiful sounding carved guitars that you hear on classic jazz guitar recordings by the greats. 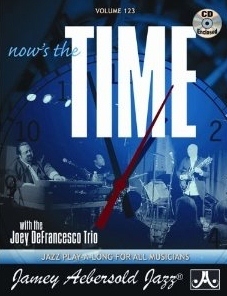 Wes Montgomery, Kenny Burrell, Johnny Smith, Peter Bernstein, Mark Whitfield, Bruce Forman, Jesse van Ruller, Julian Lage, Louis Stewart etc. etc. And of course there's plenty other examples of great guitar soundsfrom carved top guitars. In the end it's just a matter of taste. And only that. I have read too much nonsense about the presumed superiority of carved top guitars on internet fora - usually by very inexperienced players - that this needs to be said. To be frank, there's a number of popular (often) lower end carved top models that I really dislike. I'm not going to drop brand names here but I have played quite a few with floating pups that I thought sounded really trebly and shrill. And I played some luthier made guitars with carved tops that did not rock my boat either. Just because a guitar has a carved top, it does not mean it will be a tone monster. Same for laminate guitars by the way. Well constructed guitars will sound good, regardless of the whole carved/laminate issue. So it all comes down to preference. End of story. 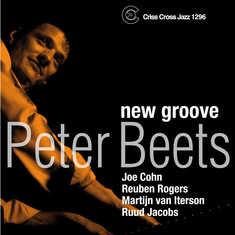 I still owe you the third installment of the Peter Beets concert featuring Martijn van Iterson and Joe Cohn. The other vids can be seen in earlier Blog entries. The last part of the concert consists of three tunes: "Tricotism", "Blues for Giltay" and "They Say It's Wonderful (wrong title in vid). " This completes the entire concert. The full concert comprises 9 tunes, 6 of which I posted earlier. Click the tune to go to the page where you can view the video. The last three you can find below. 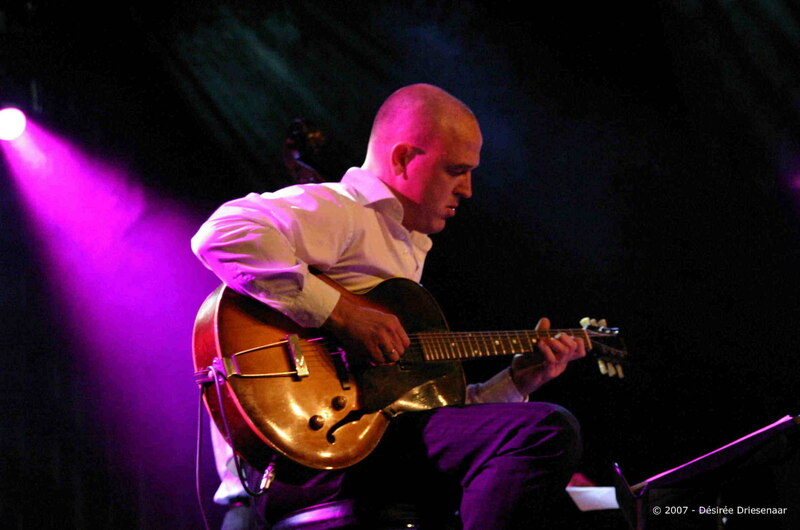 Joe Cohn is a marvellous player and see him play with MVI was indeed a very special occasion. This week I finally purchased a POD 2.0. The power adapter of my old amp modeller (Digitech RP 300) was broken and I wanted something better. 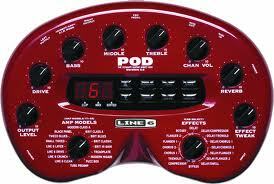 I had tried out a POD a few years ago and it seemed to have potential for jazz guitar sounds too. Without trying it out I bought one. At home I plugged it and and I was pleasantly surprised. 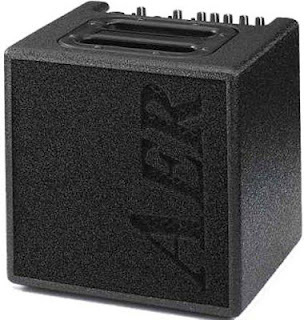 I soon found an amp model that sounded just fine to my ears. You can hear it in the vid below. There are some more sounds in the video at the bottom. Though it was obviously never designed for straight ahead jazz guitar playing, some of the clean amp models sound great for this purpose. Not that many, but enough to make it even attractive for classic archtop sounds. And it's not that expensive anyway, so even if it had had just one useable sound it would have been ok with me. I prefer these because, like I said earlier, they do not require tweaking. But there are more interesting amp models. 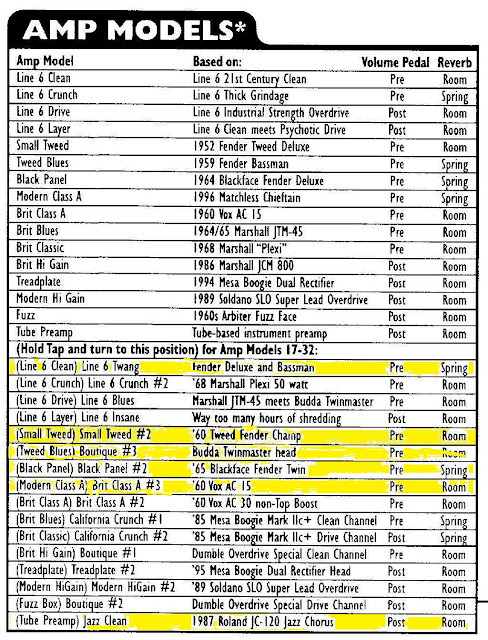 I highlighted some useable ones for straight ahead jazz in yellow. Of course the Roland Jazz chorus is among them. 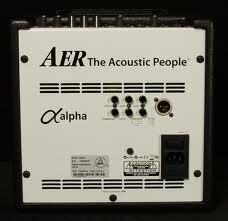 All the good sounds for bebop guitar are to be found in the second layer amp models, so from amp models 17 onwards. You need to hold the tap button to access those. Of course I recorded some sounds that I would like to share with you. Here's a few clips glued together. I am soloing over 3 standard progressions. So for starters, it's just single note playing over a guitar backing. I will post some chord sounds later. I hope I got the amp models right in the captions under the vid :) There was no sound tweaking involved, all eq was medium and tone knobs on the guitar open. No effects on the POD used either.